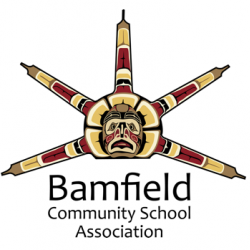 In November 2012 and January 2013 ten community members in Bamfield and Anacla took part in a Digital Storytelling Workshop. These videos capture and share the unique history and stories of our community. You can view these videos on YouTube. Go to www.youtube.com and copy and paste the links below.